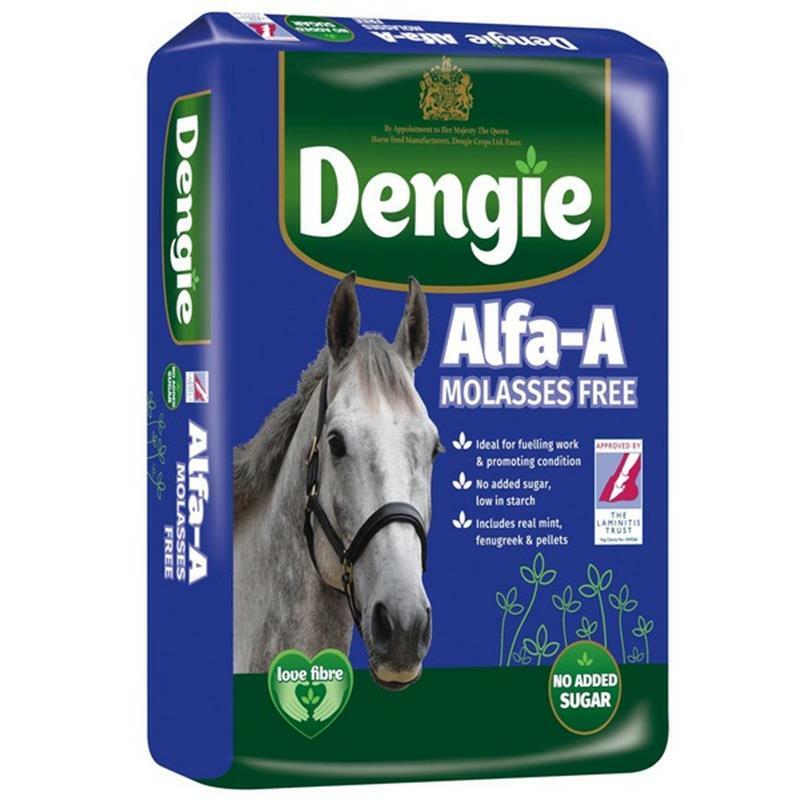 Dengie Alfa-A Molasses Free - 20kg. Alfa-A Molasses Free combines chopped and pelleted alfalfa with a light soya oil coating and added herbs. Naturally low in sugar and starch. 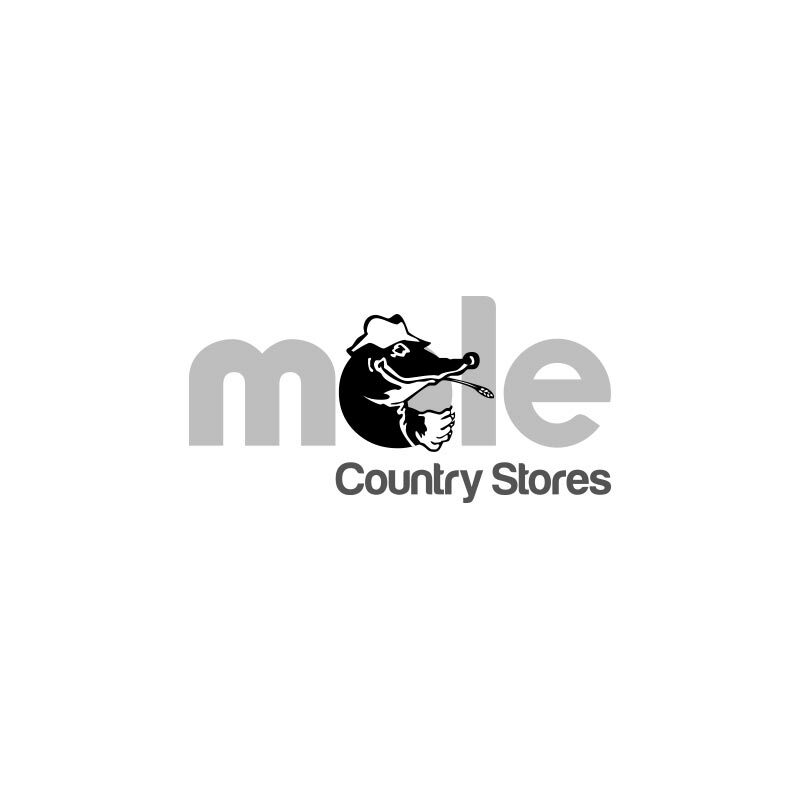 Alfa-A Molasses Free contains no added sugar and is molasses and preservative free.